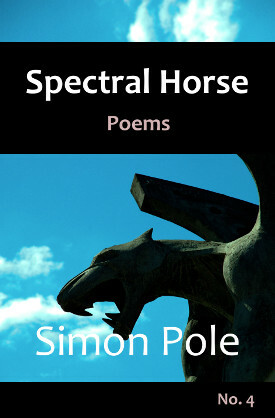 Our latest chapbook in the Spectral Horse poetry series is now out, and available on Amazon. Where generations meet, conflict is sure to follow and so it is when two vampires, one father, one son, reunite in the ancient crypt that spawned them both. 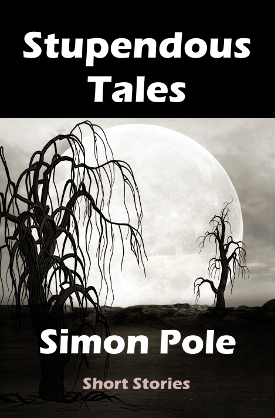 Read the full tale in The Vampire’s Lament, a verse novella in 41 stanzas. Long lyric poems will also explore the state of Rome both before and after the resurrection, and Mary’s response to the life and crucifixion of her son. 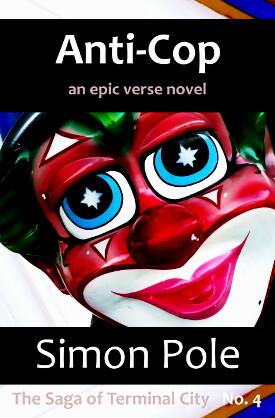 Shorter verse charts the possible geometry and mathematics of God, the married life, and the dependability of old hats. Murder also makes a brief appearance. 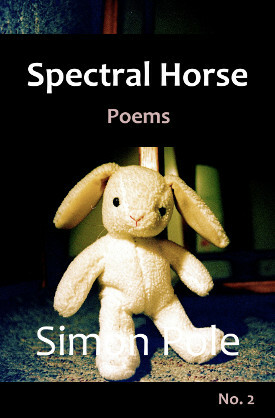 We’ve been busy the last few months with our chapbook series Spectral Horse Poems. Here are the latest, packed full of lyric and narrative verse. For those who love traditional rhyme and meter. 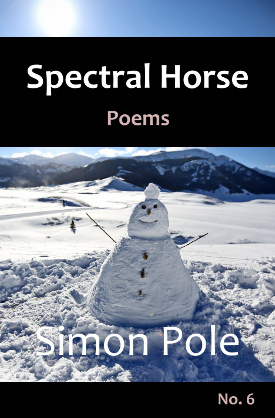 Our new chapbook series, Spectral Horse Poems, has hit the ground running, and now has two numbers under its belt. 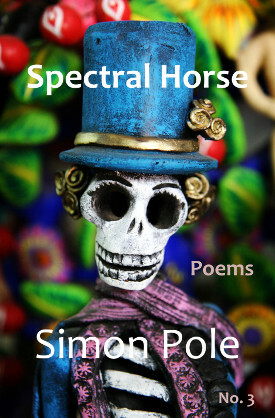 This series will be ongoing, to be published when the latest poems are ready to appear in print. Topics as always will include the supernatural: God, his mortal and immortal servants, and implacable enemies, as well as topics more quotidian and mundane. 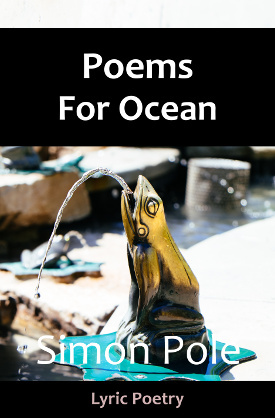 The style of these poems will continue in a traditional direction, with rhyme and regular rhythm, in addition to blank verse for narrative selections. 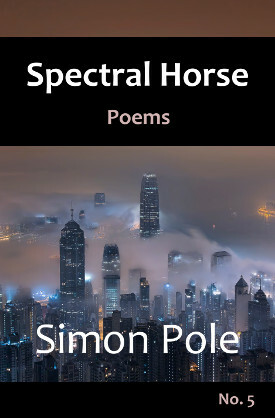 The publication schedule of Spectral horse will be irregular, so please keeps your eyes here for the latest news on their arrival. Our current numbers are now available at your favourite ebook retailers. July has been a busy month, and we are releasing both new and revised work. 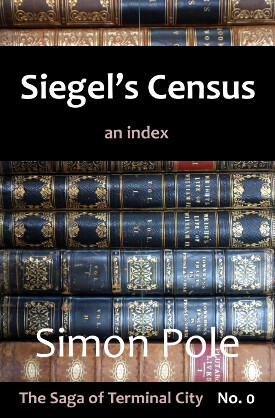 From his den of monitors and super-computers deep beneath Terminal City, statistician Adolphus Siegel has produced the community’s first census. This is the complete index to the Saga of Terminal City and is now available at your favourite ebook retailers, with more to be added soon. Plumb the universe in 40 stories, from the very short to the very long. Discover humankind’s terrifying past, and our frightful future. Meet our enemies, and our friends, whatever corner of the cosmos they might inhabit. Discover the absurdity of our situation, but also our salvation. No facet of our experience will be left unexplored in Stupendous Tales. 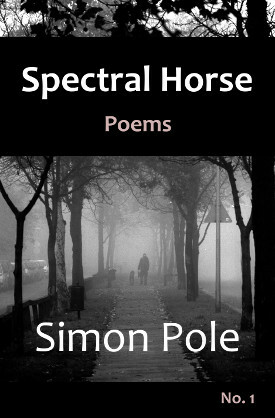 Again available at your favourite ebook retailers, with more to be added soon. For the first time told in verse, relive H.P. 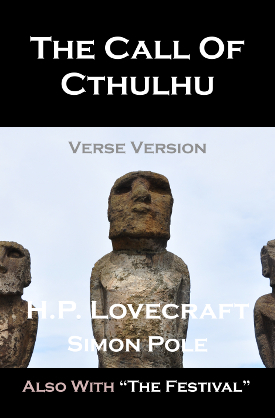 Lovecraft’s classic horror story in the rhythms of epic poetry. Marvel at mile-high Cthulhu with new appreciation. Recoil with disgust at his cultic followers. And linger on the shores of risen R’lyeh before the onslaught of madness. This edition has been updated to include a mind-blasting adaptation of the dream-like and sinister early story, The Festival. All retailers now should have the updated version. 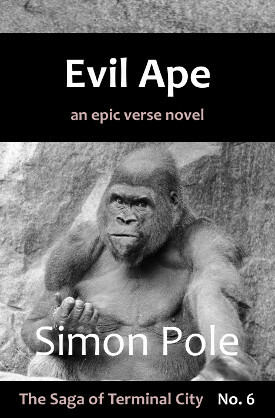 When the fearless, and the fiendish converge all at once on the island of the apocalypse, what will happen? 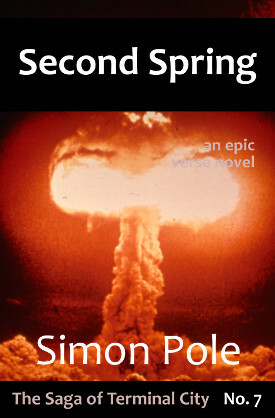 Find out, along with the last of the Poor Shepherds, in Second Spring. The latest installment in The Saga of Terminal City is now available at your favourite ebook retailers, with more to be added soon. When a new Satan arises, the Poor Shepherds and their allies must race to end his reign. Will mourning or celebration be in store? 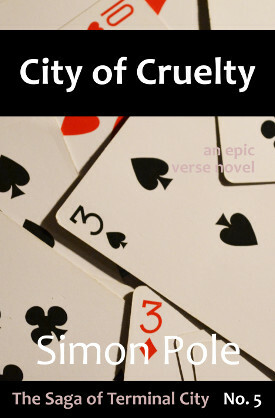 Find out in City of Cruelty. What happens when the devil has a daughter? Experience the clash of good and evil as the fate of Terminal City hangs in the balance. Many are the secrets hidden in the Martian dirt. What happens when they are unleashed on an unsuspecting Earth? 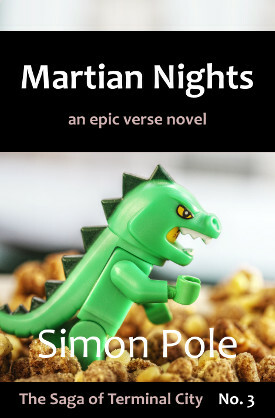 Find out, along with the Poor Shepherds, in Martian Nights.